The Wishbone Chair (CH24), is a beautiful, light and sculptural dining chair that has been in production by Carl Hansen & Son since 1950. 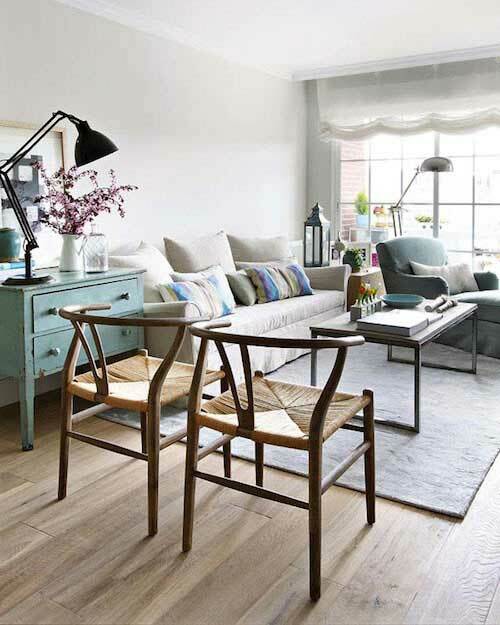 Designed in 1949 by Hans J. Wegner, it’s inspired by Chinese Yuan Qi ceremonial chairs of the Ming Dynasty. 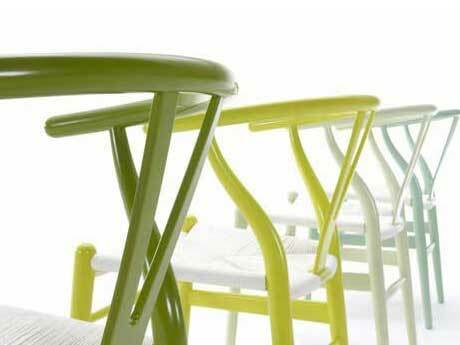 Also known as The Y Chair, the top rail curves gently to form arm rests that provide freedom of movement. The craftsmanship that goes into making the Wishbone Chair is tremendous; more than 100 steps are carried out by hand during production. 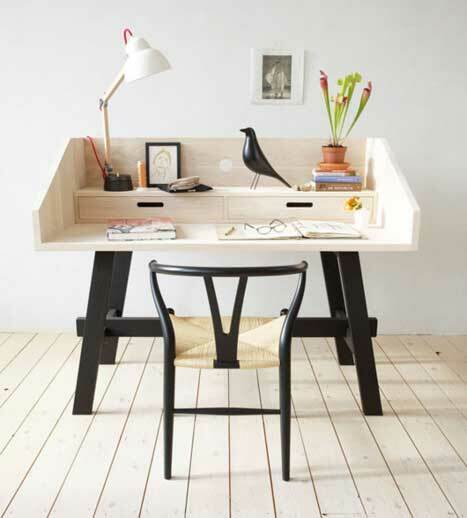 For one, the frame is made from solid wood with steam-bent top rail. 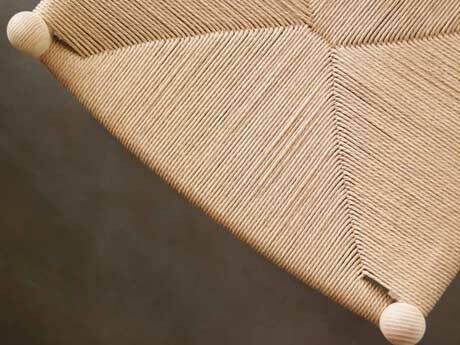 In the video below, you see how the seat is hand woven from 120 meters of paper cord that can last up to 50 years. 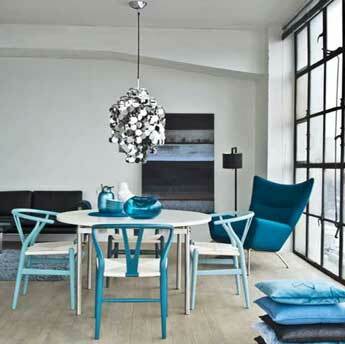 While popular as a dining room chair, the Wishbone Chair can also be used in other rooms. 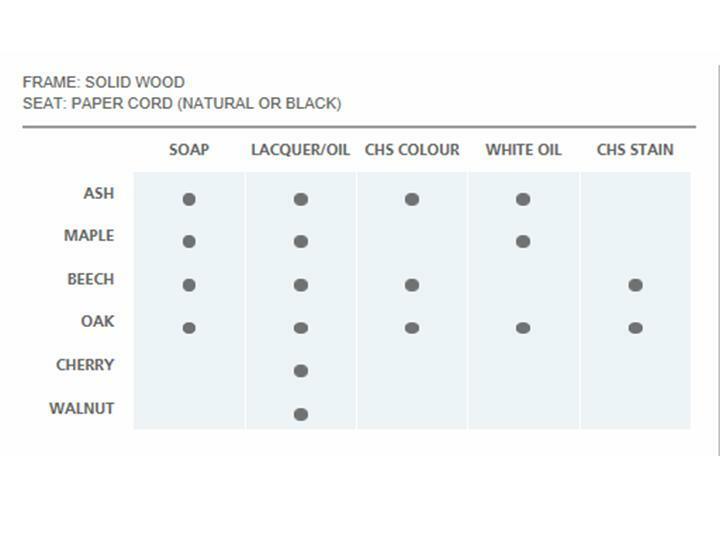 You’ve a good selection of wood, finishes and color to select from. 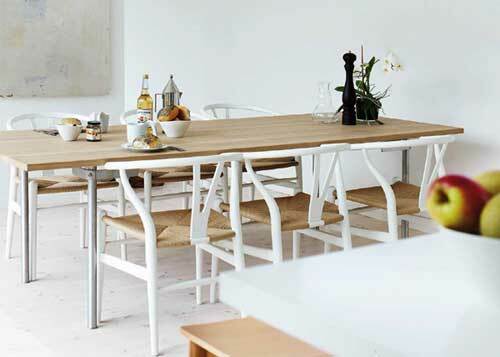 As mentioned above, the frame of an authentic Wishbone Chair is in solid wood. The finishing should be solid, sleek, and near flawless. Inspect also the contours, and the seat. The seat should be in paper cord, not nylon or synthetic. The weaving should be tight, at near-perfect 90-degree angles and the front left should be exactly the same as the front right. 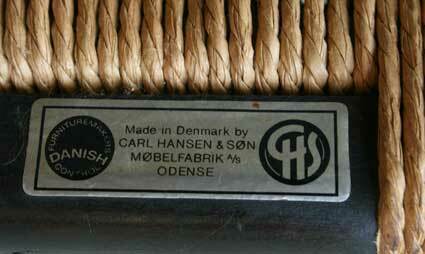 For a vintage piece, you’d expect wear and tear on the seat but generally, you’d still see the tautness of the weaving. If you’re making a purchase online, always insist on receiving a high resolution pictures of the chair at all angles from the seller. This allows you to examine the product in greater detail. Another check you can do to authenticate the product are the dimensions (see below). 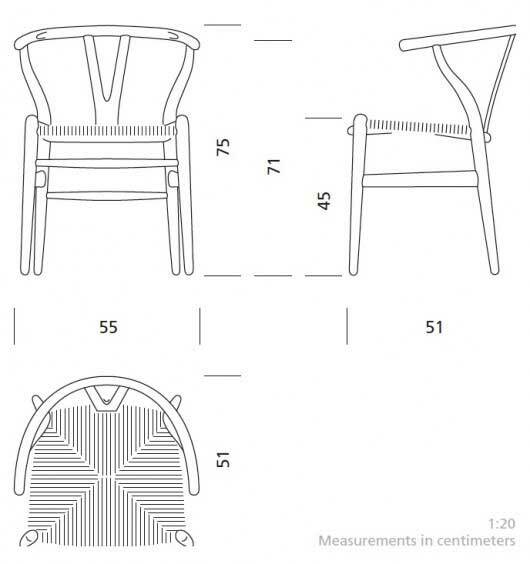 The numbers are in centimeters, so the chair’s height is 75 cm or 29.53 in. 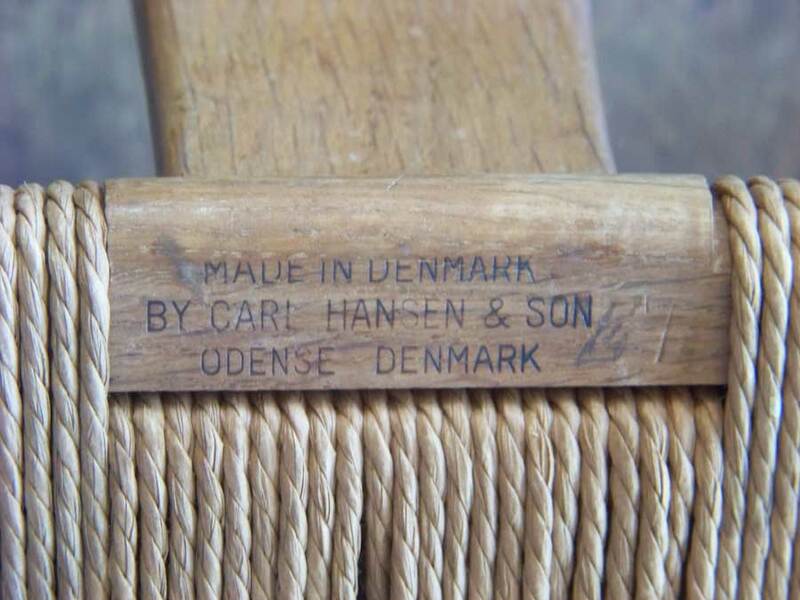 Both vintage and current versions of this iconic chair feature a label at the underside, on the back. 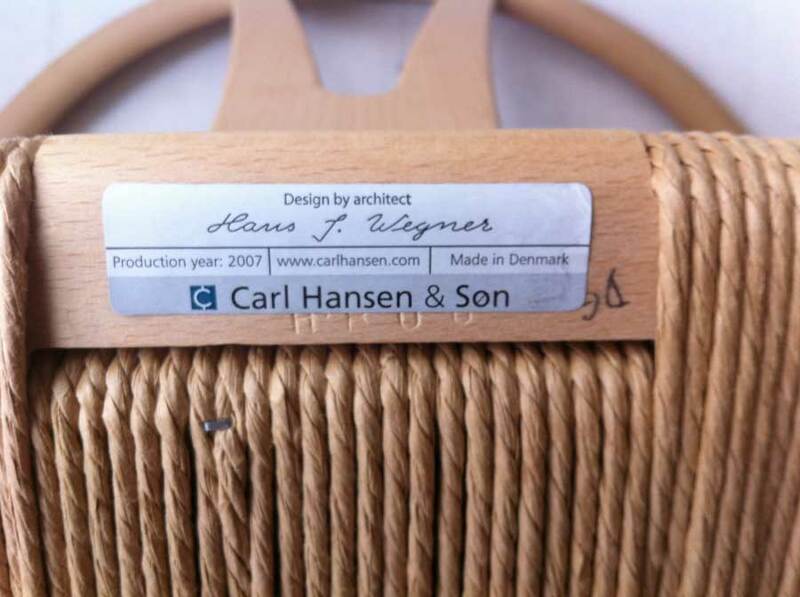 A recent piece will have a label that displays the Carl Hansen & Son logo, Hans J. Wegner’s signature, and a serial number. 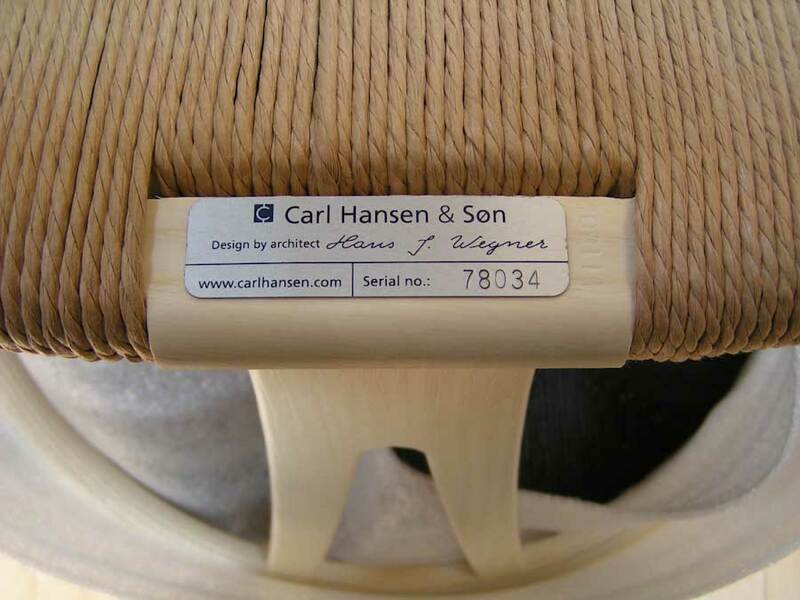 Other versions of the Wishbone Chair have a sticker label, and even older ones have just a branded Carl Hansen & Son mark. 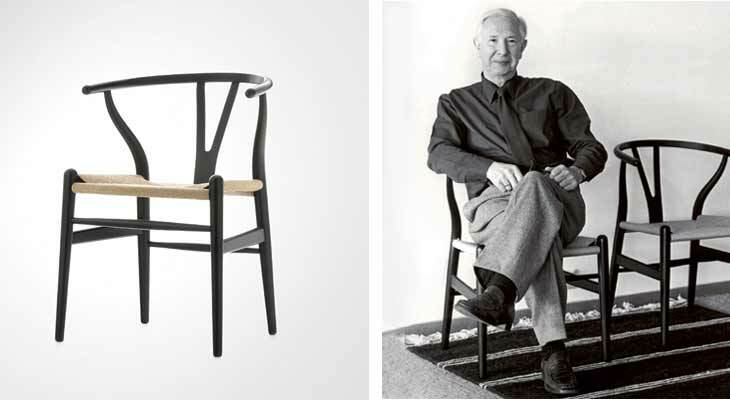 Hans Wegner is popularly called a ‘Danish Modernist’ as he favored Scandinavian design that features functional, unadorned furniture. 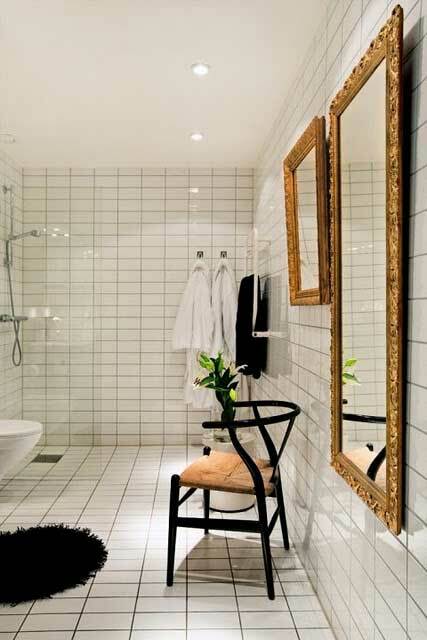 During the 1940s, his elegantly simple chair designs caught the eye of the international design community. By 1950, the American magazine Interiors had published a featured cover story of the Wegner Round chair. 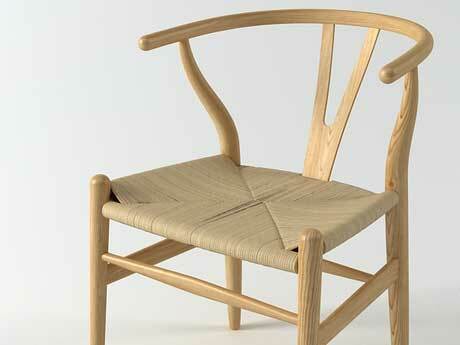 The solid wood frame of the Wishbone Chair showed Wegner’s love of this material. It was his medium of choice for what he viewed as the essential chair.